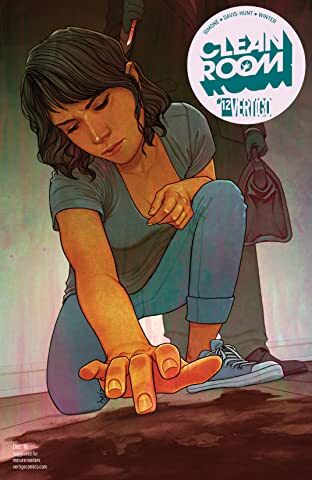 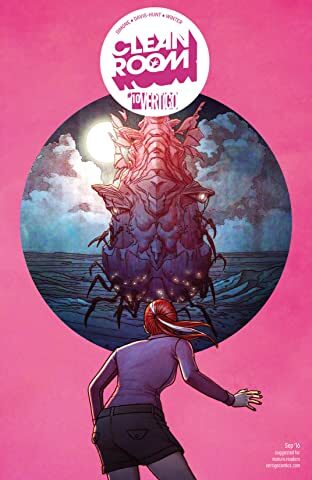 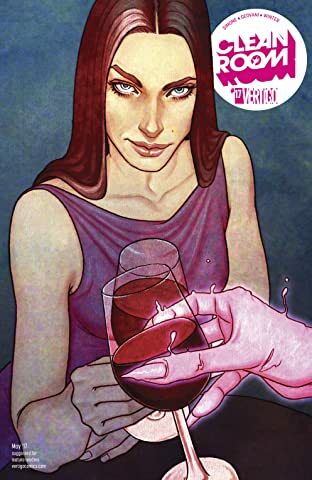 It's the start of the first Vertigo series from fan-favorite writer Gail Simone, with 2000AD artist Jon Davis-Hunt! 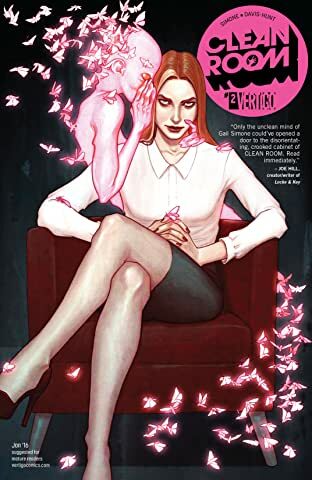 Astrid Mueller is the enigmatic and compelling guru of a giant self-help organization-a devastatingly powerful figure in the industry between psychology and religion. 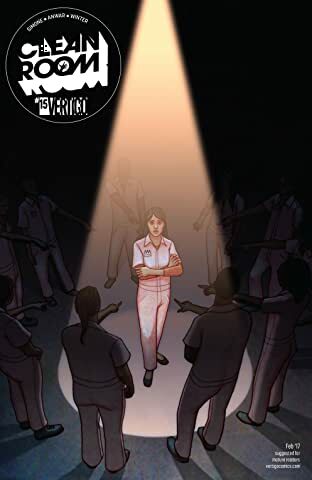 Journalist Chloe Pierce's fiancé decided to pick up Astrid's book, and within three months he was dead. 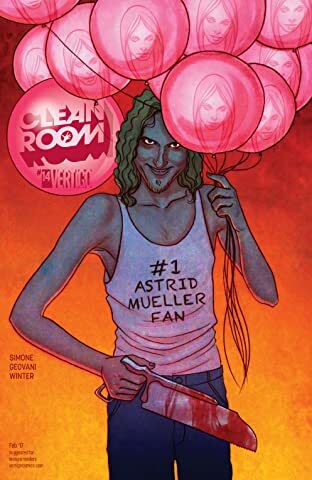 Something in Astrid Mueller's book made Philip blow his brains out all over Chloe's new kitchen. 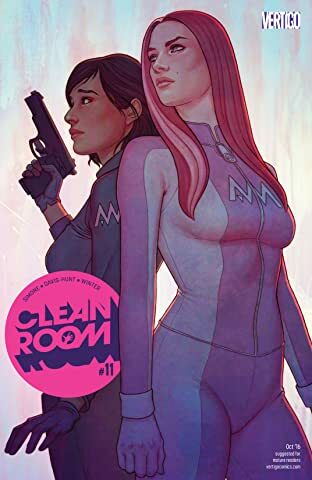 Now Chloe is on a mission to find out who Astrid Mueller really is. 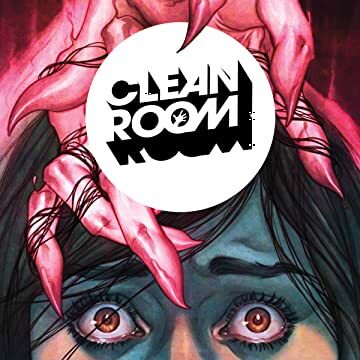 What is this Clean Room she's been hearing about where your deepest fear and worst moments are revealed? 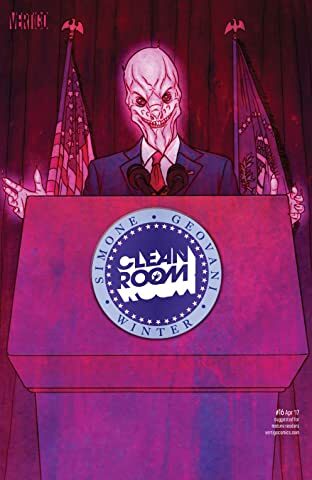 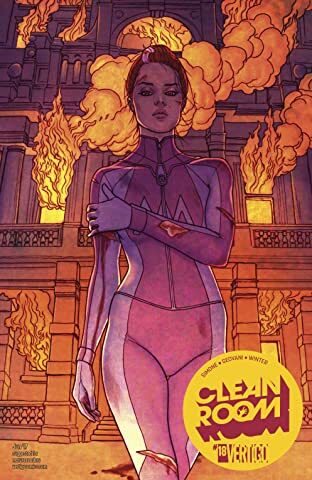 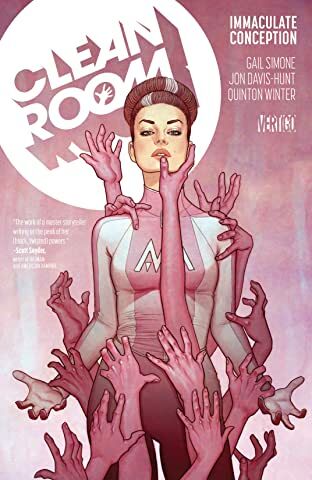 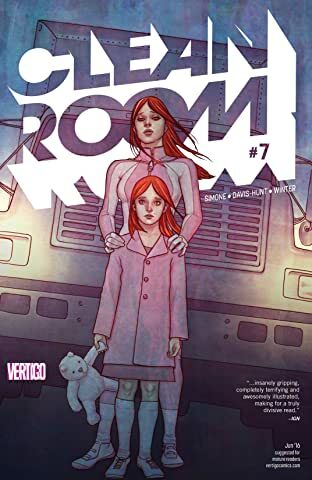 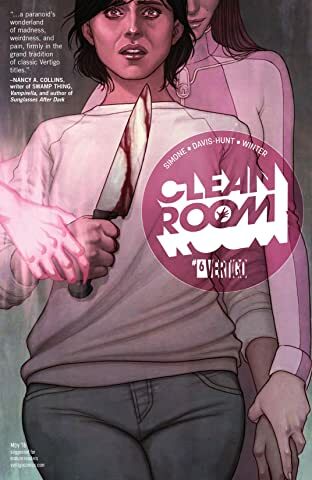 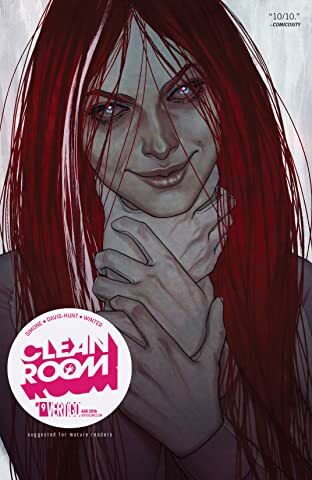 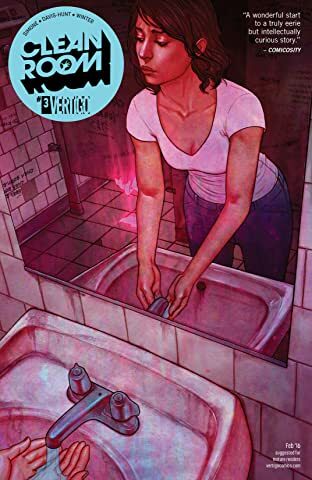 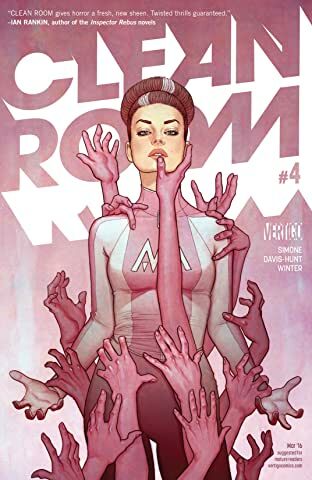 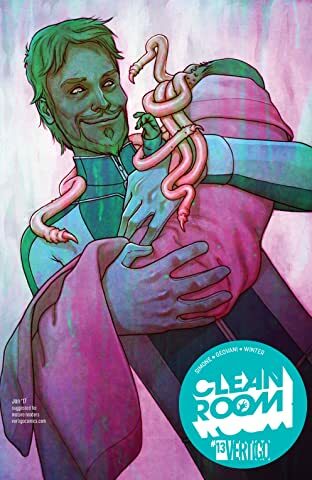 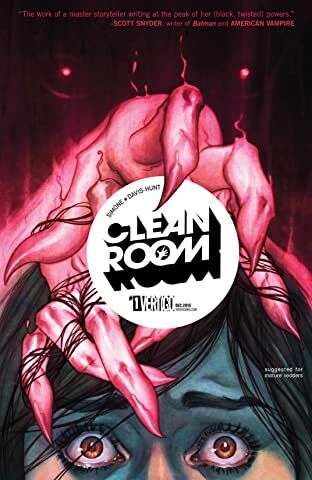 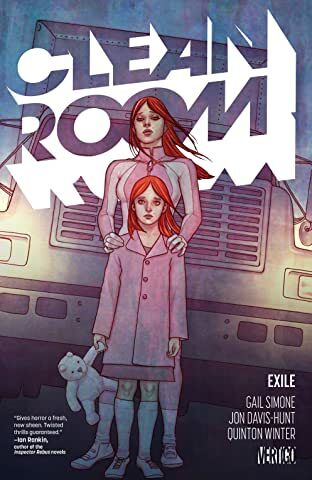 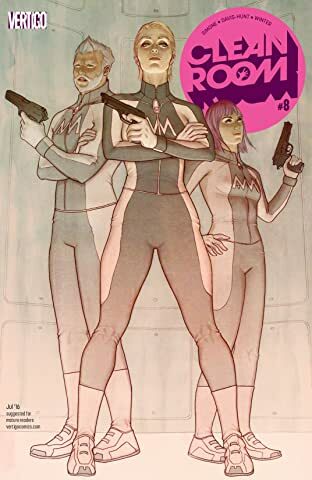 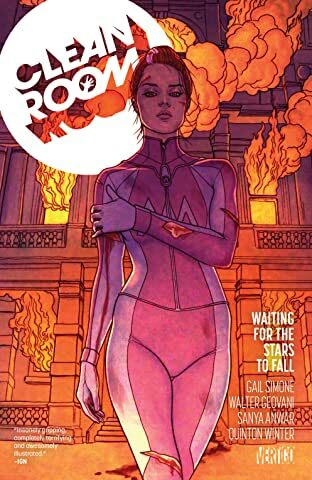 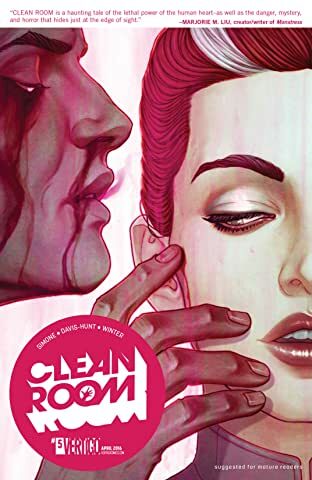 Chloe intends to immerse herself in the Clean Room and wreak havoc on Astrid's empire.